Watching snowfall has always been a beautiful dream for me. 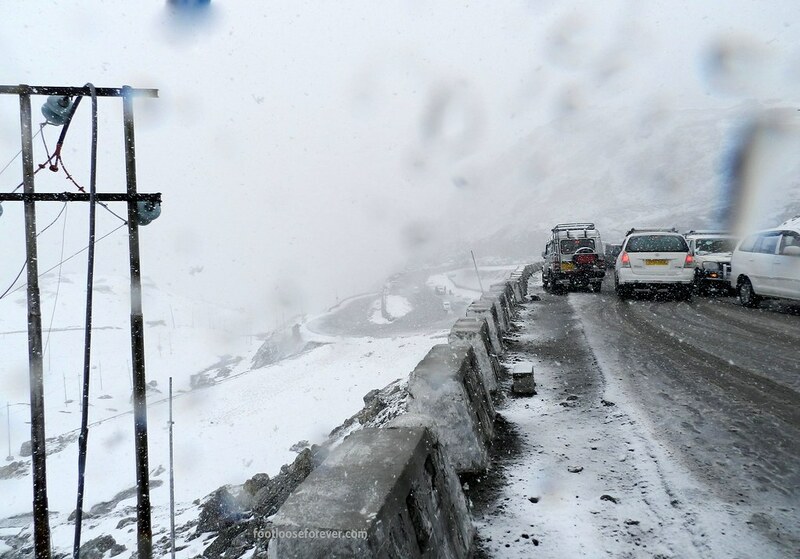 Never did I imagine that I would experience it and that too, in the month of May when it is the peak of the summer season in India. 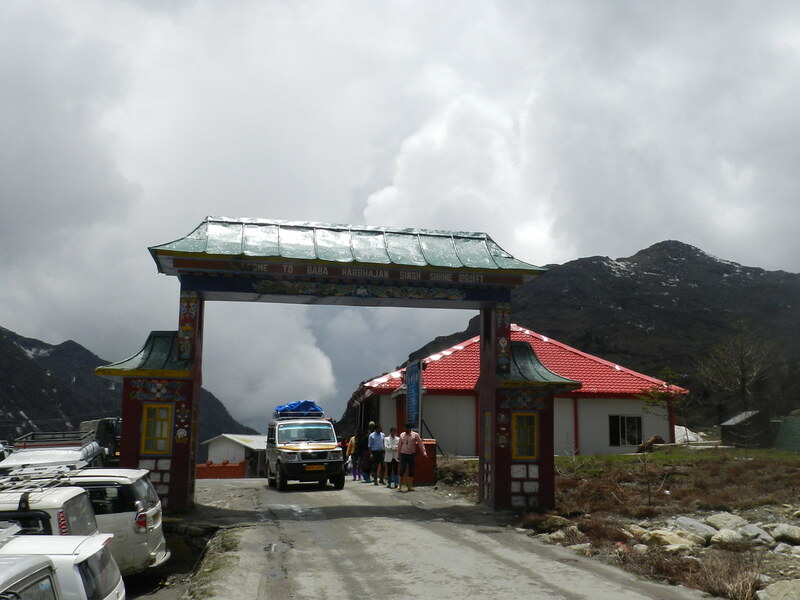 Yes, it happened to me a couple of years back in Sikkim. It was the second week of May. 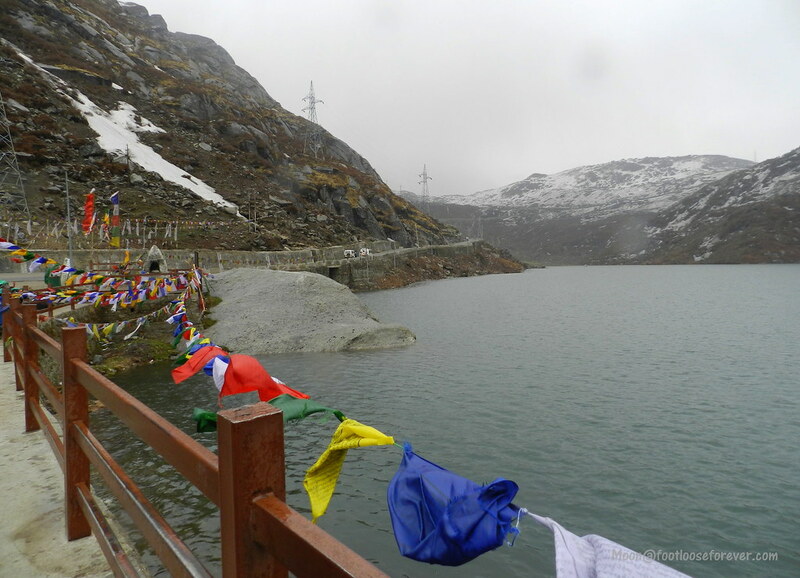 We set out to visit Tsomgo Lake (Chhangu), Baba Mandir and Nathu La (Himalayan pass) from Gangtok. It was cloudy when we started at 10 in the morning. 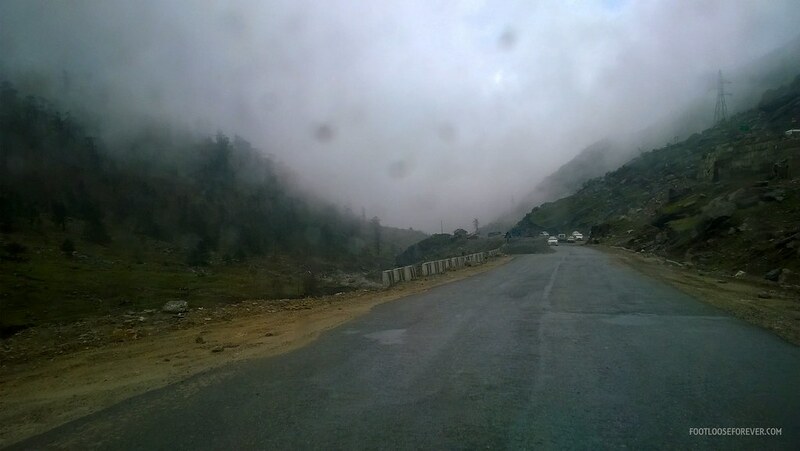 By the time we reached Chhangu it started drizzling. 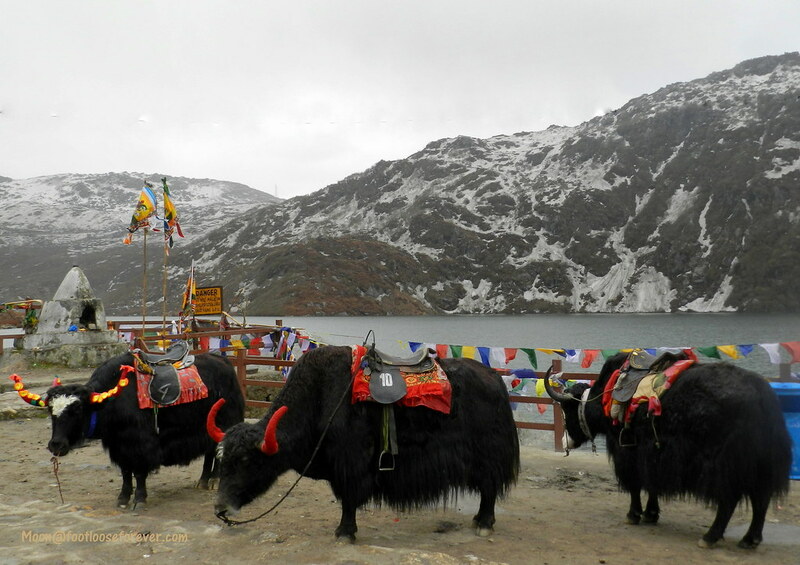 I have seen so many beautiful images of Tsomgo Lake with its bluish water. Unfortunately, it was only shades of grey all around that day. 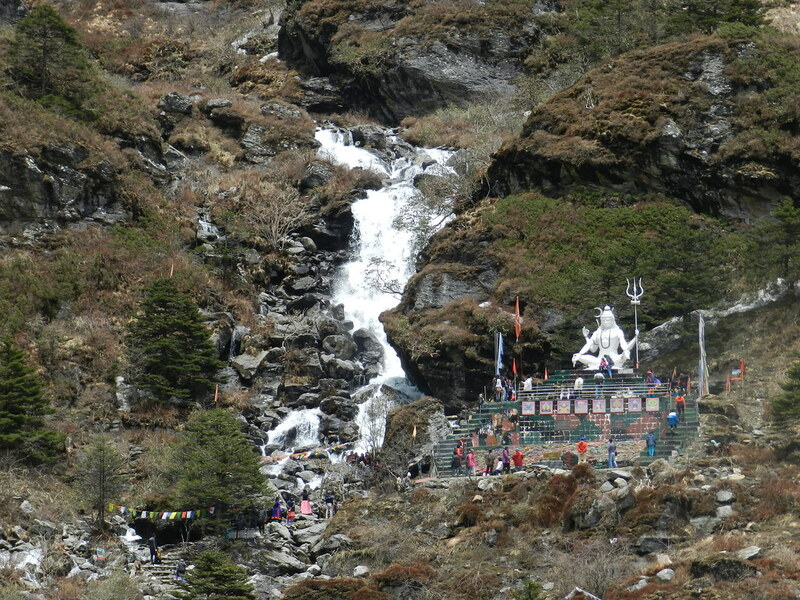 Only the prayer flags added a dash of color to the landscape. 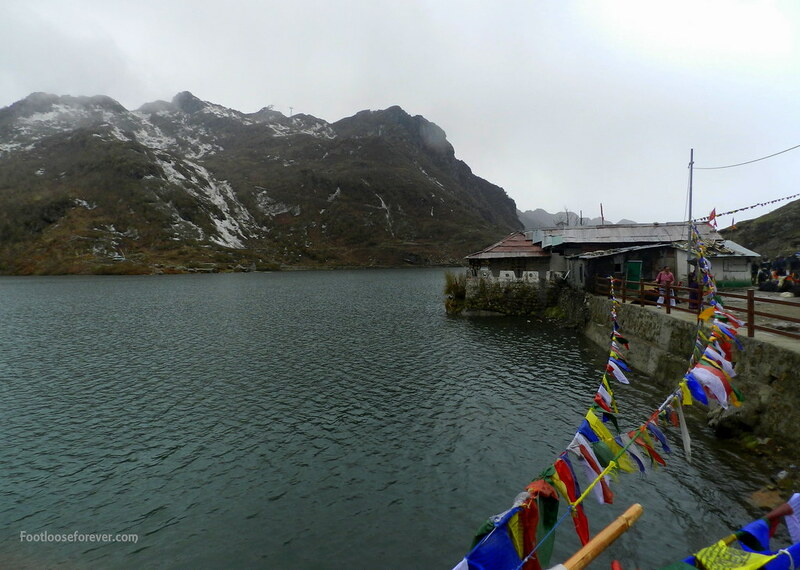 After a brief halt by the lake, we headed towards Baba Mandir. We had a bowl of steaming Momo at a restaurant beside the temple dedicated to the brave soul and legend Baba Harbhajan Singh. 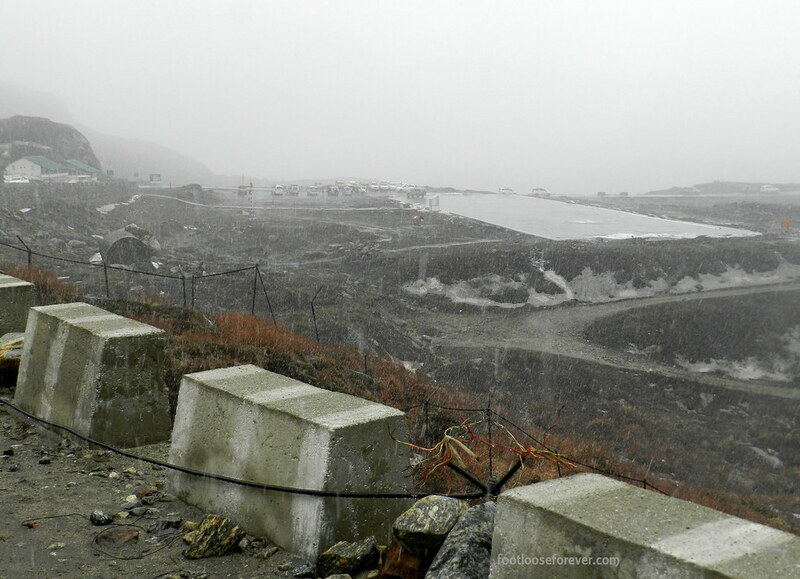 By the time we resumed our journey to Nathu La it was raining heavily. 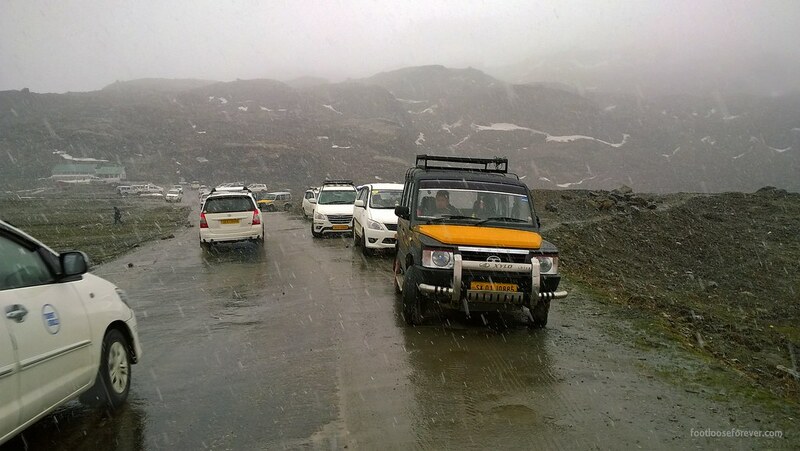 Hailstones lashed the road making it slippery and harder to drive. 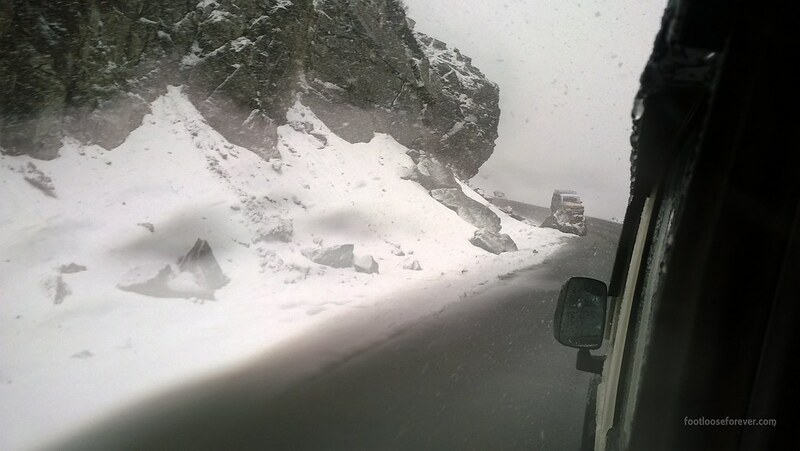 For a moment, I thought we won’t be able to make it to Nathu La this time due to poor weather condition. It was getting colder as we drove up the zig-zag roads. After some time, I noticed that the hailstones looked unusually white. We asked the driver to stop. As the car stopped, I opened the door and stretched my hands outside. 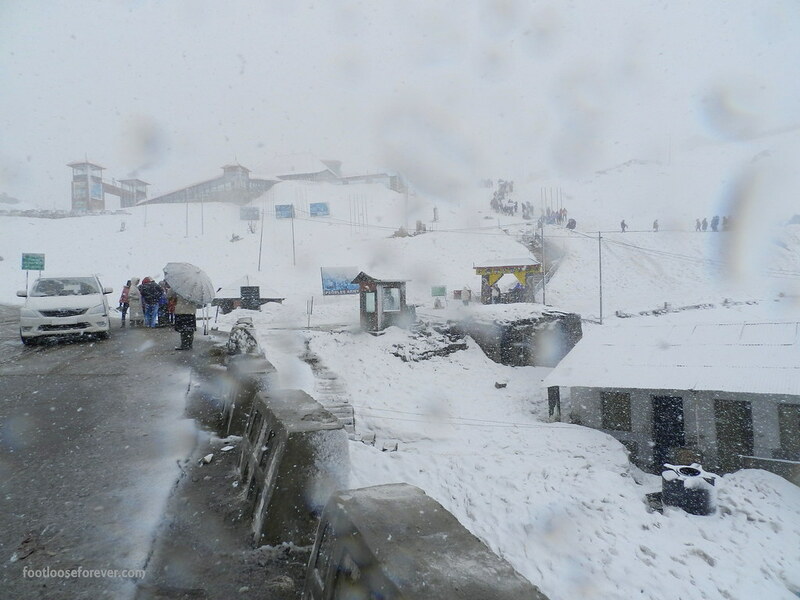 When we finally reached Nathu La, it was white all around. Soft, white snow covered the entire place. I didn’t have my gloves with me, therefore, managed to click only a few snaps with quivering fingers. 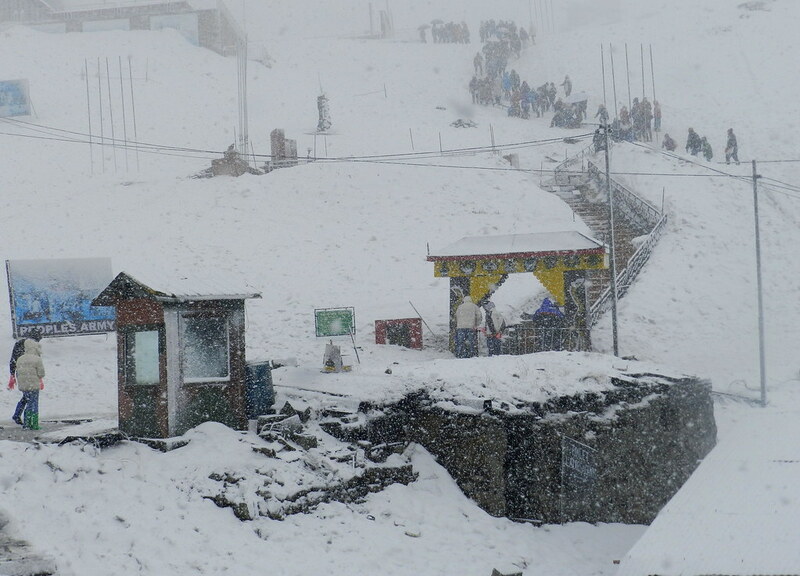 At a distance, the Indo-Chinese border gate was almost invisible in the mist and snow. It was freezing outside and soon I had to retire to the warmth of our car. This snowfall was completely unexpected but it was truly AMAZING an experience! A memory I would cherish all my life. Did you ever experience serendipity? Please do share your story with us in the comment section.